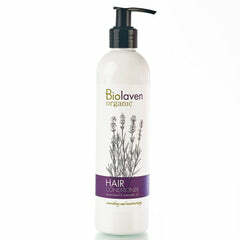 Nourishing shampoo formulated to strengthen weak and fragile hair without weighing it down. 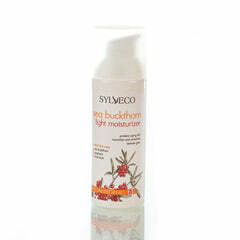 Features hydrating aloe vera and nutrient-rich fenugreek extract to promote the growth of healthy, lustrous hair. 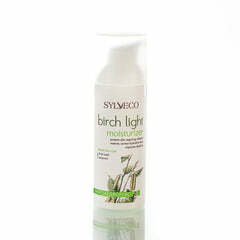 Contains a protective oat and wheat protein complex that fortifies hair against dryness and damage from external factors. With softening sweet almond oil for maximum hydration and keratin-boosting panthenol for thickness and volume. INCI: Aqua, Lauryl Glucoside, Cocamidopropyl Betaine, Glycerin, Sorbitol, Panthenol, Coco-glucoside, Decyl Glucoside, Trigonella Foenum-Graecum Seed Extract, Prunus Amygdalus Dulcis Oil, Glyceryl Oleate, Aloe Barbadensis Leaf Extract, Hydrolyzed Oats, Hydrolyzed Wheat Protein, Lactic Acid, Cyamopsis Tetragonoloba Gum, Sodium Benzoate, Pinus Silvestris Oil, Parfum. Apply to wet hair and massage into a lather. Rinse off completely with warm water. Repeat if desired.